The Fitzroy Mills Market is a vibrant wellness event, on Rose Street in the heart of Fitzroy. Our market allows you to source the very best produce directly from local growers and makers.  This weekly Saturday market is housed in the iconic Fitzroy Mills, on Rose Street. Located a few steps from the Rose Street Artist’s market, The Fitzroy Mills market brings together a large array of Melbourne’s finest producers covering the best in artisan food, drink and products. Please register your interest to get more information. Visit our amazing traders every Saturday to enjoy all the healthy, wellness-focussed goodies on offer. Everything is locally grown, made fresh, and most importantly... delicious! Experience Fitzroy's new community-focused and family-friendly wellness hub. The Fitzroy Mills Market - Enjoy locally grown and made fresh produce and products at our community-focused and family-friendly wellness hub. The Fitzroy Mills Market has plenty of undercover shopping and entertainment. Rain, hail or shine. It's a great meeting place with undercover food, warm drinks, seating.